The Marina Ice Creamery is one of the TOP 5 independent ice cream retailers in Australia and has served the people of Nelson Bay and it's many visitors for over 27 years. We have always been located by the beautiful waters of Port Stephens at the d'Albora Marina in the heart of Nelson Bay. 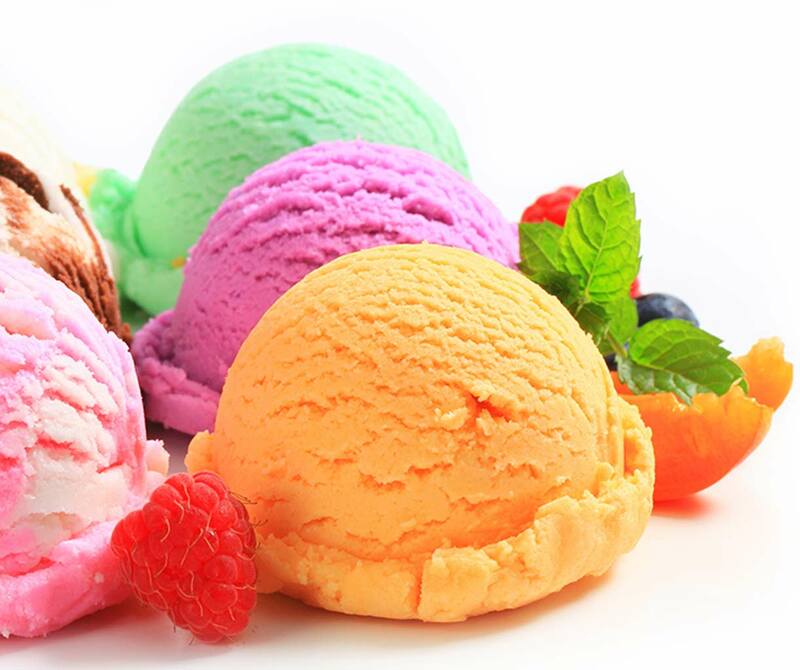 We source only Australian-made products offering the widest and finest gourmet quality Ice Creams, Gelato & Sorbets available. We boast over 50 delicious flavours, something for every taste fantasy. We serve gourmet pancakes topped with fruits and your favourite ice cream or Belgian waffles toasted and dripping with gorgeous sweet toppings. Our stunning selection of sundaes are for everyone, including the kids, along with traditional milkshakes, thickshakes and exceptional coffees by Vittoria. See below for our list of regular flavours along with our crowd favourites and our most popular menu items. See in store for our full menu.